INSTAGRAM GIVEAWAY! Love is in the air, so we’re partnering with our friends at FivePine Lodge to offer one lucky duo a chance to win a Sisters Staycation! We are giving away a dinner for two at Three Creeks Brewing which includes 2 beverages and 2 desserts, as well as a FivePine Sneak Away Package which includes a one-night stay at FivePine Lodge, 2 movie tickets, complimentary breakfast and more! Learn more about the Sneak Away Package here. Want to win? Go to instagram and enter! Click here. One entry per person. The giveaway ends at 11:59PT on February 12th, 2019. This contest is open to US residents only. One grand prize winner randomly selected. *Must be over 21 to enter. Travel expenses are not included. This giveaway is not sponsored or endorsed by Instagram or its affiliates. Eureka started as an experimental hop from our friends at Hopsteiner in Washington. We played with this beer as a single hop IPA to truly get a sense of what the Eureka hop was like by itself. The result? An instant favorite! Our friends at our brewpub love when this beer comes on draft, so we decided to make it more easily accessible and packaged it in 6 pack cans! This simple malt profile of Canadian 2-row, Munich and a just a bit of Crystal malt allows the fiveseparate hop additions of Eureka! to engulf your senses. Recently developed as an experimental hop by Hopsteiner Farms, Eureka! is complex, including resinous pine and fruity notes – which range from tropical citrus to dank stonefruit. Eureka! is truly a star as a single-hop IPA. A great variety for the “classic hophead.” Strike gold with Eureka! Just around the corner from Valentine's Day, grab a date or a friend, or go stag and treat yourself! Join us, Saturday, February 9th at 3pm for the 7th Annual Beer & Dessert Pairing! We will be featuring some of our favorite dessert beers with delicious appetizers by head chef, Mark Perry. Gratuity is included with your $25 ticket. Reservations are required. Please call 541.549.1963 for reservations and details. 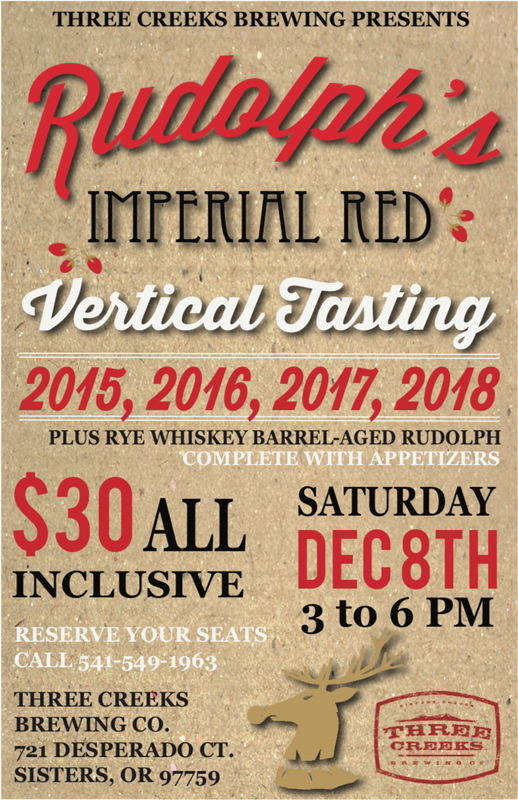 Join us on Saturday, December 8th at 3pm for our Annual Rudolph’s Imperial Red Vertical Tasting! We are so excited to taste the 2015, 2016, 2017 and 2018 Rudy, and even more excited about introducing our Rye Whiskey Barrel Aged Rudolph’s Imperial Red Ale! Tickets are $30, all inclusive, and come with small plates/appetizers. Call 541.549.1963 to book your seat and let Rudolph light your way! Three Creeks Brewing Co. teams up with Warfighter Outfitters for the release of Warfighter Pale Ale. Sweeping House at the Can Can Awards! At this year's Can Can Awards, we took home the Gold for our FivePine Chocolate Porter, a Silver for Knotty Blonde and another Silver for Hoodoo Voodoo IPA! 2018 has been a great year for us so far! 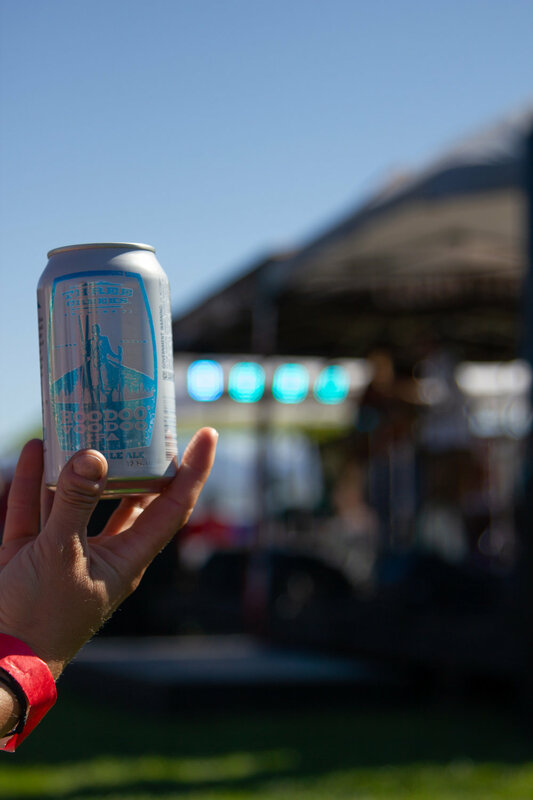 The Can Can Awards specifically highlight canned beers for a couple reasons: Cans are better for beer, as to not letting UV light in, aluminum for the sake of recycling, and convenience for the drinker. 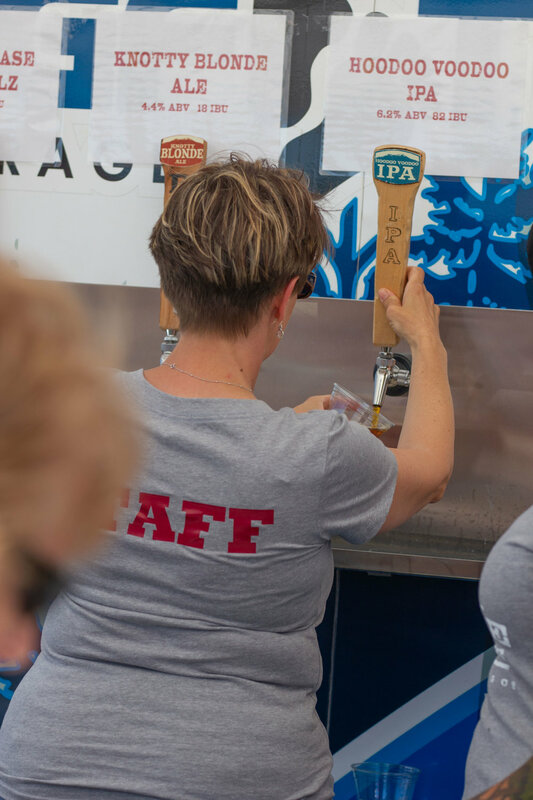 Over 400 beers were entered across the globe, and out of those 400, we placed 3 times! 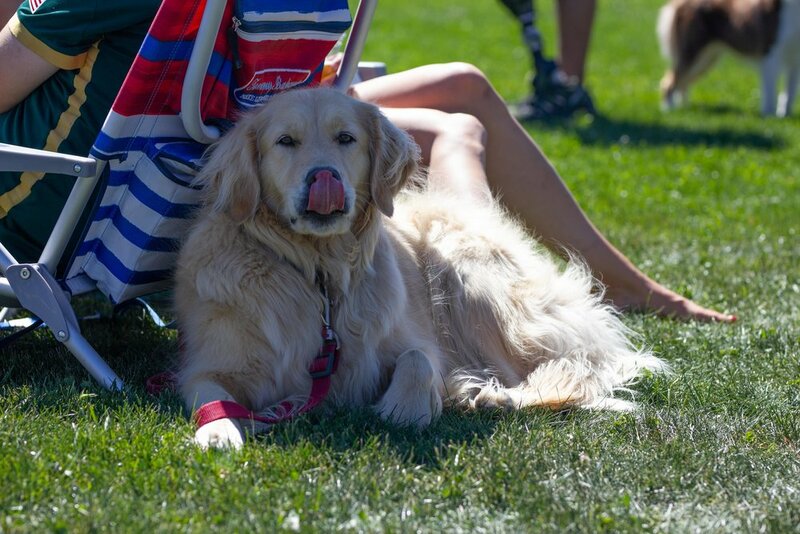 Learn more about the Can Can Awards here! 2008 was a daunting year for business owners everywhere. But Wade Underwood didn't look at it like that. He had a passion for the outdoors and a love for craft beer. 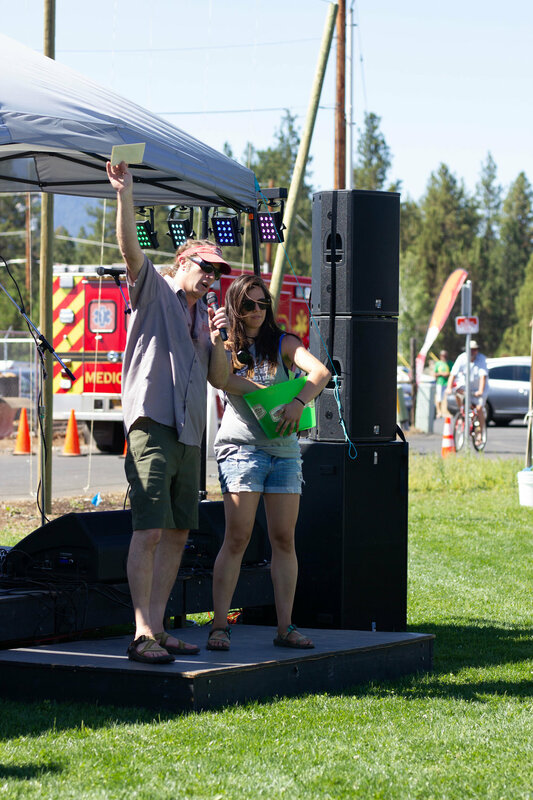 After being in Central Oregon and watching craft breweries come out of Bend, he saw a wide open opportunity. 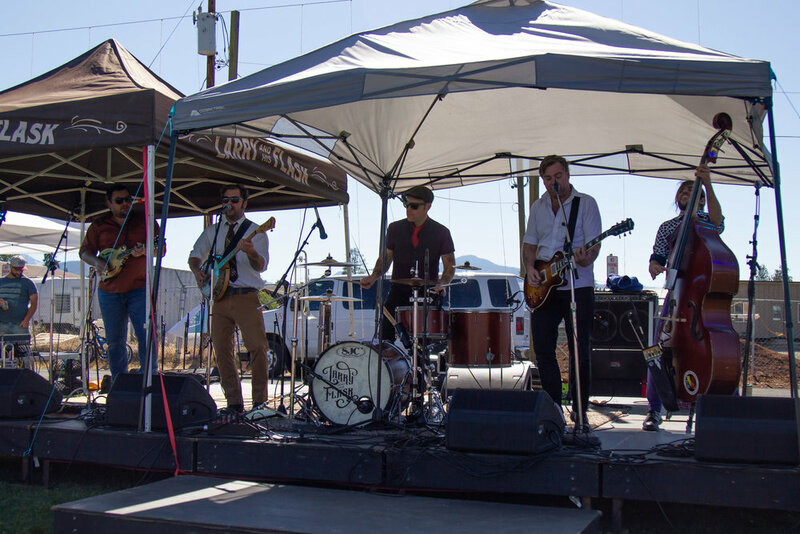 That same year, located just at the foothills of the Sisters mountains, where the purest water in the world comes from, Wade decided then and there that he would open what would soon become Three Creeks Brewing Company. Three Creeks Brewing Co. started as a 10BBL system in a brewpub with a full restaurant. The locals loved it and the tourists made it a pitstop passing between the valley and Bend. But they weren't stopping just for the food. The beer had something special about it. Was it the water? Was it the love that the brewer's put into their craft? Or was it the feel of a warm hometown brewery in an old livery stable? Whatever it was, Thee Creeks was growing, and it was growing fast! After 7 years, the small 10BBL facility couldn't keep up with the demand, so Wade and team decided to open an additional production facility a mile and a half up the road. The 30BBL brewhouse at the new production facility features a tasting room, open every Friday and Saturday throughout the summer. Our roster of great beers was getting bigger and our wall of awards was getting fuller. Our 10BBL system was still pumping out specialty beers and the additional production facility allowed us to expand our already successful year round beers. Currently, we are putting out more beers than we ever have! And just a few months ago, just shy of our 10 year anniversary, our 30BBL brewhouse recently added on 2 new uni-tanks, allowing us to increase our production by 40%! After 10 years, we are now being distributed throughout all of Oregon, throughout Washington, Idaho, and soon to be California. 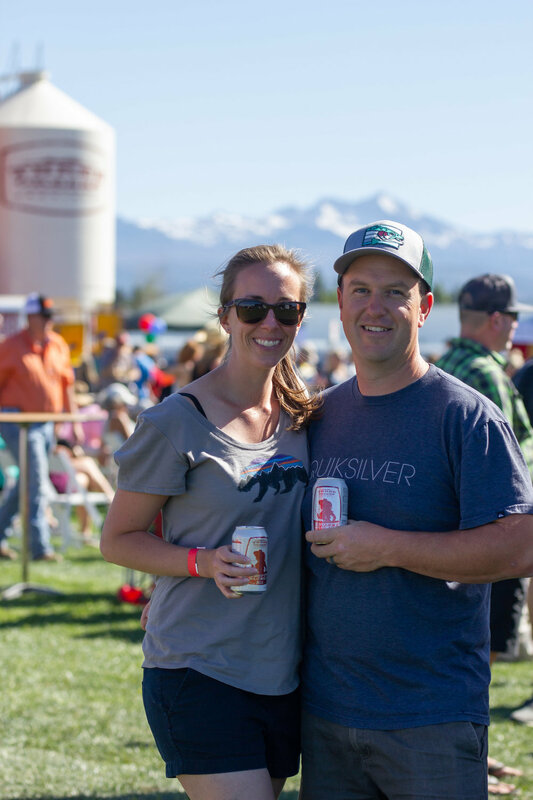 We have won the most prestigious awards that the beer industry has to offer, from several wins at the Great American Beer Fest, to our most recent successes at the World Beer Cup. It is because of you, the beer lovers, the business owners that continue to support us, the locals that hold up our arms, and the tourists wanting to try something new, that we are here to tell the story. So we want to celebrate YOU! After 3 years of getting settled into our new brewing facility, we have decided to turn our front lot into a place for locals and visitors alike to sit back, enjoy a beer and hang out. We will be hosting our 10 Year Anniversary at this spot, so you can be right here with us at the foothills of the mountains with the great view, here in Sisters where it all began. 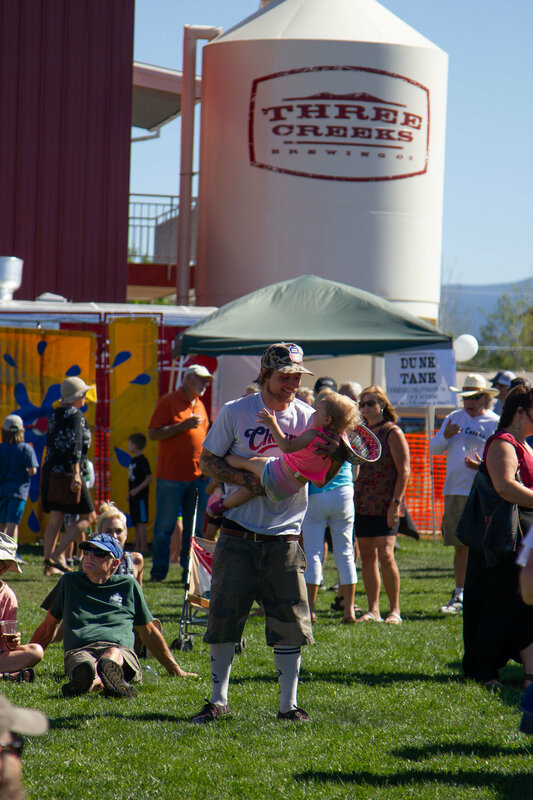 Saturday, July 21st, Three Creeks Brewing Company is celebrating our 10th Anniversary! 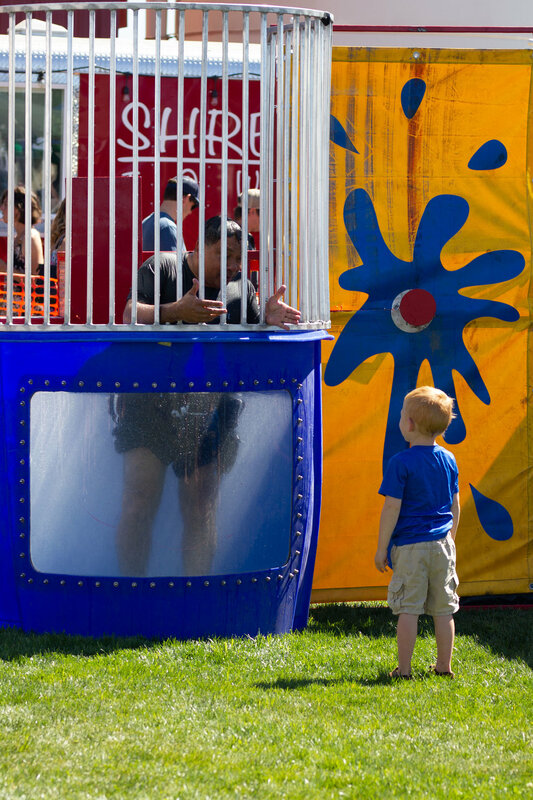 Join us for a carnival-like atmosphere with dunk tanks, bounce house obstacle courses, and more! 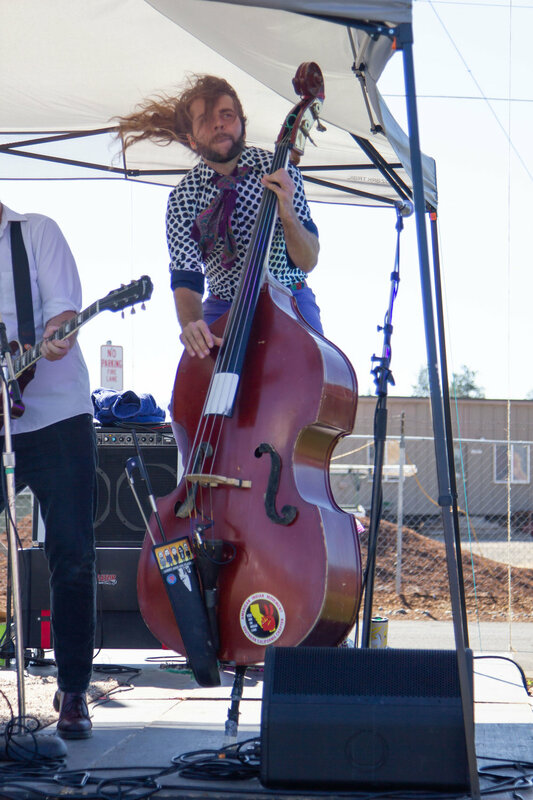 We will have games, live music by Larry and His Flask, food trucks, and of course, beer showcasing 10 years of greatness! Bring your friends, bring your families! Admission is free. 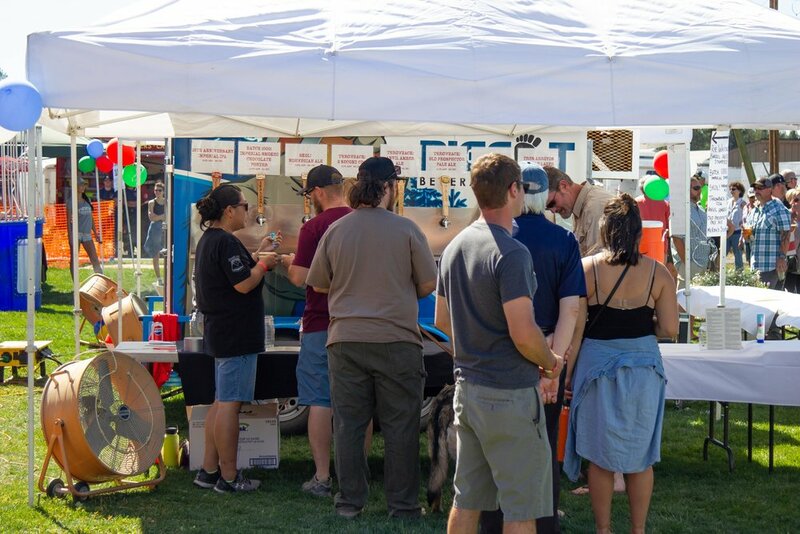 The food vendors listed include Shredtown, Schatz Pretzels, and more. 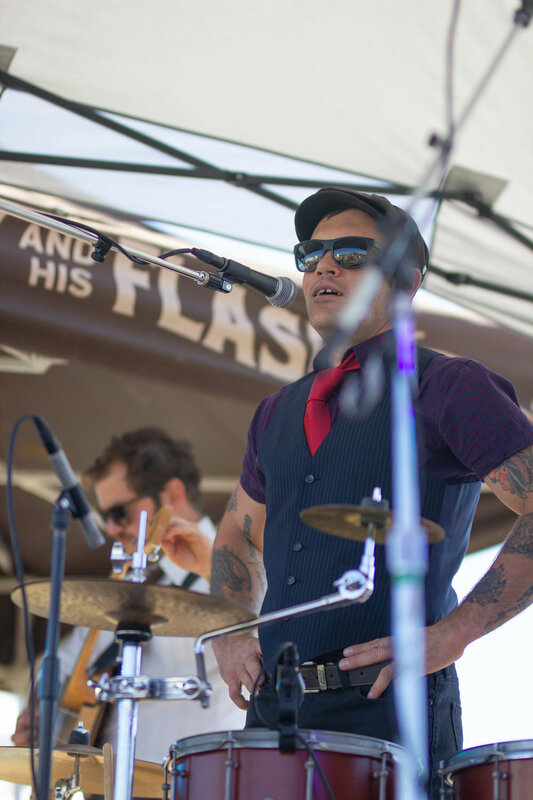 Live music by the incredible, Larry and His Flask! All day drink specials. Come join us and CHEERS TO 10 YEARS! In the spirit of Earth Day, we feel it important to discuss Sustainability here at Three Creeks Brewing Company. We are located in the heart of Sisters Country at the foothills of the Three Sisters mountains with some of the most spectacular mountain views in the country. Not only does the purest glacial water trickle into our backyard, but the breathtaking landscape around us ranges from desert juniper trees to forest ponderosa pines, providing us with blissful moments, playful recreation and the comforts of nature. To say that mother earth is important to our brewery and our community is an understatement. The reason we exist where we do is because of our outdoor surroundings. That is why, as a brewery, we choose to make smart ecological decisions. 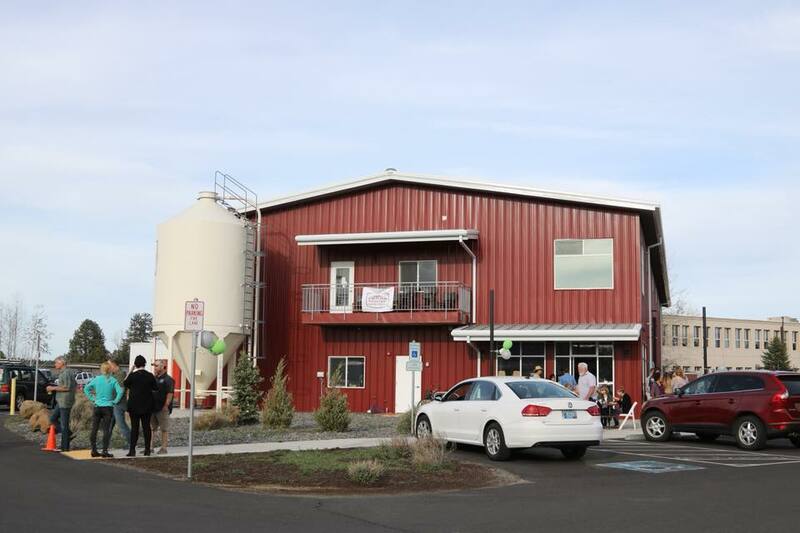 As a small, independent brewery in Central Oregon, we do what we can to prevent waste, shop local and recycle where we can. While we are always on the lookout for new ways to continue to be a sustainable business, we commit to the community and to mother earth that we will continue to do our best to make you proud by being sustainably conscious.